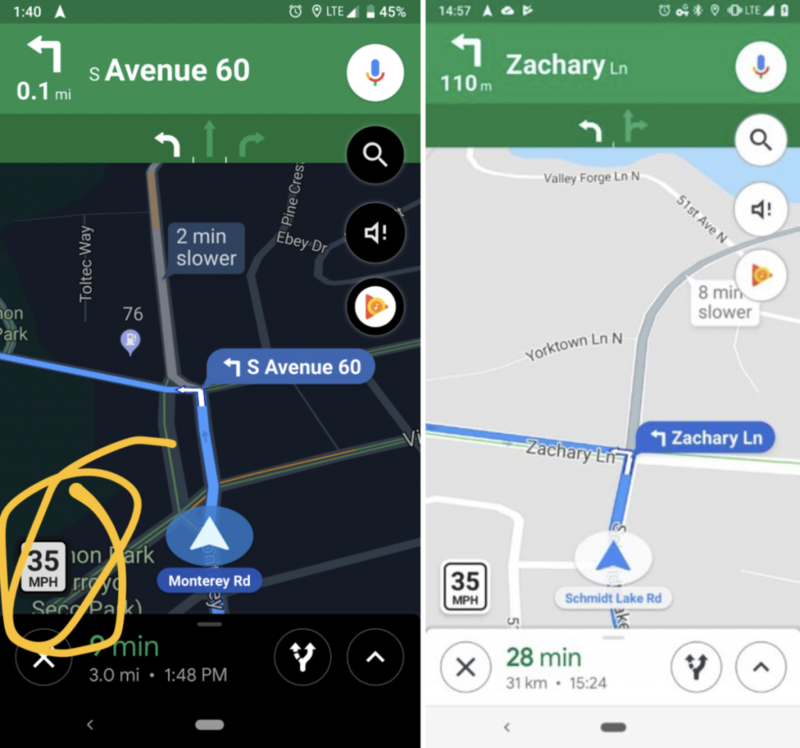 A new Google Maps update is coming bringing a feature that other GPS systems have had for a long time: speed limit display. 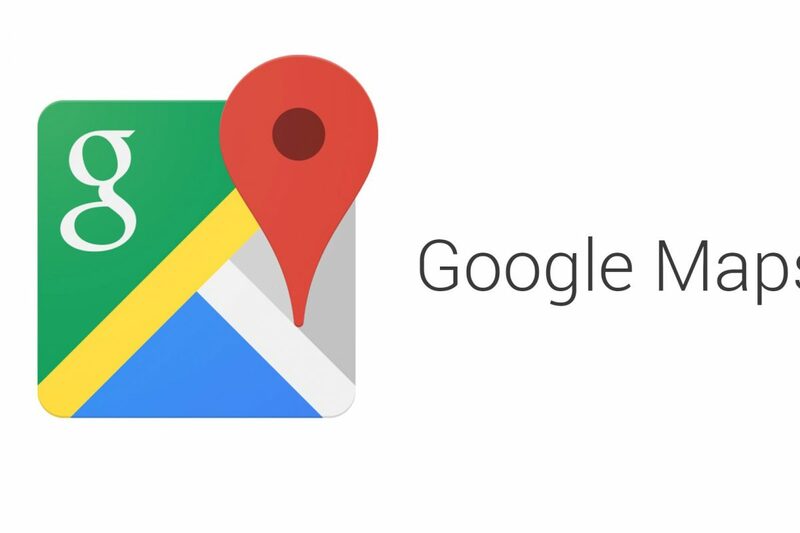 Google began testing this feature back in 2016 but at last it is becoming available for the masses. The app for iOS and Android devices will display the speed limit in the bottom corner of the app. 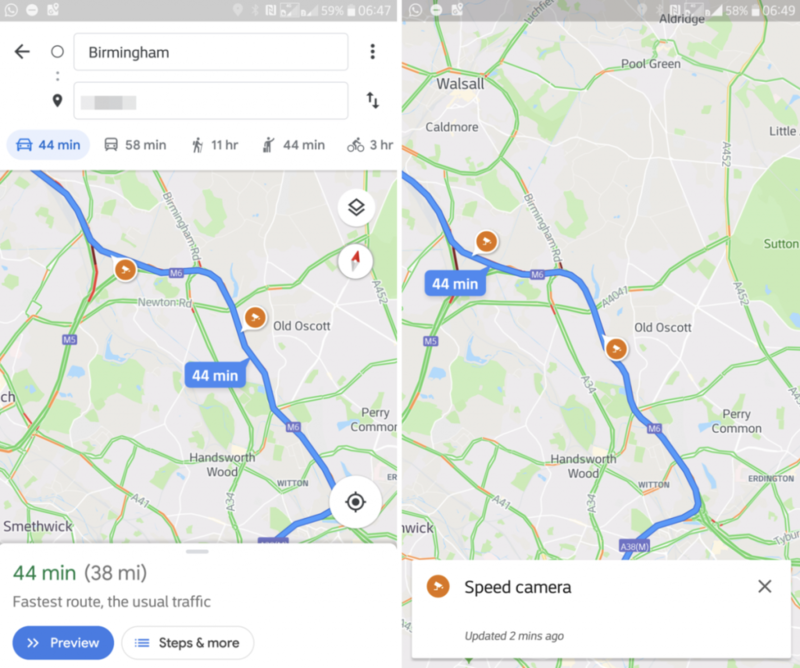 The app will also display the location of speed cameras along the users route; and will provide an audio warning prior to passing it. The updates will be hitting devices in the US soon.